The Planmeca Emerald™ Next-Gen Intraoral Scanner is an ultra-lightweight, ergonomically designed digital scanner that quickly delivers images with superior accuracy and detail. A streamlined, compact design provides clinicians with a comfortable feel and superior control while capturing images. Deliberately designed for increased patient safety, autoclavable seamless scanner tips prevent cross-infection while encouraging continuous scanning. By using a multi-color laser based system, Planmeca Emerald produces images with a vibrant color palette for realistic digital impressions that allow dentists to distinguish between hard and soft tissue. Built on an open system platform, Planmeca Emerald seamlessly integrates with other systems making collaboration with labs worry-free. With Planmeca Emerald, scanning is never complicated. So simple, it’s brilliant. Planmeca PlanMill® 40 S is an excellent choice for fast and accurate milling directly at a dental clinic. With its enhanced performance and numerous smart features, the unit offers the most advanced milling experience available. Planmeca PlanMill 40 S is a state-of-the art milling unit that offers outstanding accuracy down to the micron level. The unit’s smart tool paths have been optimised to suit different material characteristics. Due to its linear motors, Planmeca PlanMill 40 S produces high-quality restorations that are made to last. Planmeca PlanMill 40 S is ideal for clinics aiming for maximum efficiency. Its 4-axis dual spindles produce crowns in approximately 8–10 minutes per restoration. Planmeca PlanMill 40 S has an automated tool changer for 10 tools. In addition to choosing the right tool for each task, the changer also automatically replaces burs that are worn or broken. 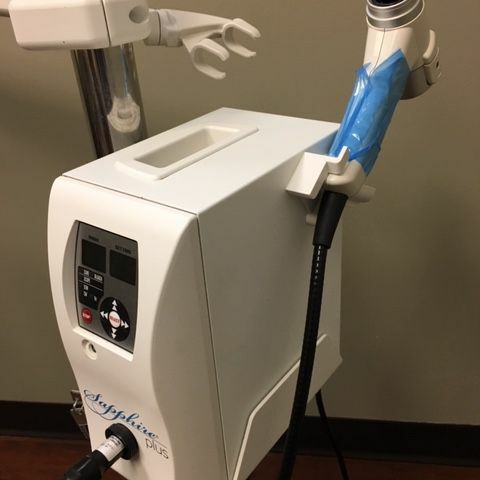 The Wand is a computer-assisted system for local anesthesia. It carefully guides dental professionals as they are performing dental injections. 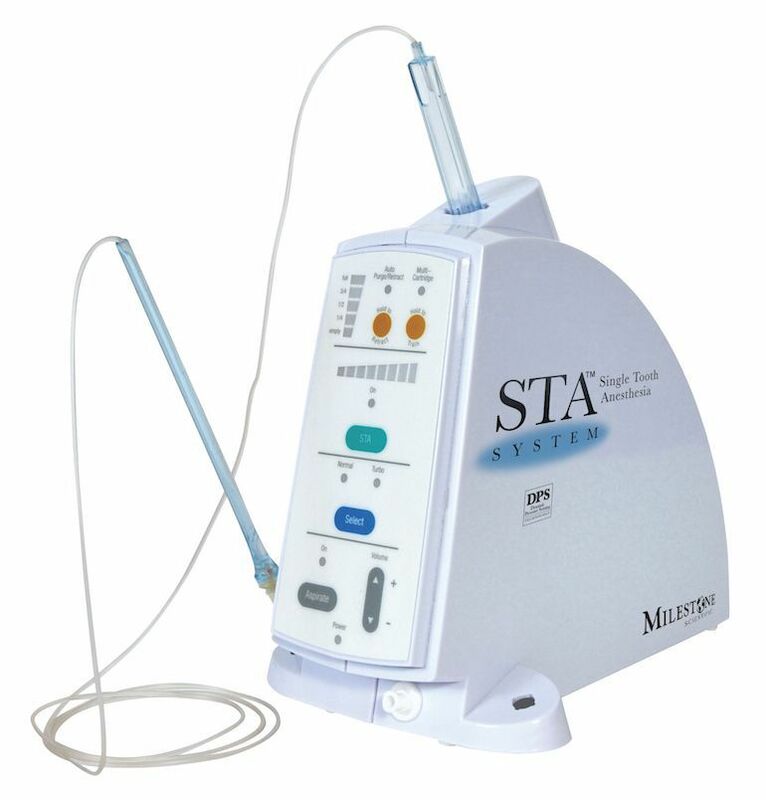 Patients who experience our technology will find it offers less pain and more contained numbness for the area that is being treated by using single tooth anesthesia (STA). Dentistry practices that use The Wand offer an increased level of comfort for patients, among other benefits. The Wand uses patented technology to control the flow rate and pressure of the anesthesia during the injection. Three speeds are tailored for each injection type to ensure optimal comfort and effectiveness. 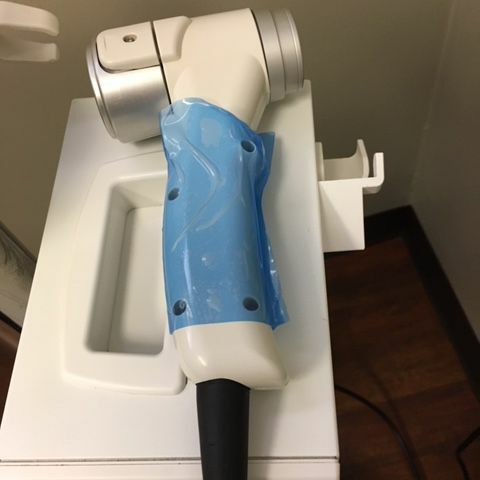 The Wand also identifies intraligamentary tissue so dentists can find the precise location for injections. As a result, patients receive successful, virtually painless single tooth anesthesia (STA) with no collateral numbness.